Six song EP recorded live. Includes Folsom Prison Blues. On a cold West Michigan night, Brother Howe gave the show of their lives for the few hardy souls brave enough to face the weather and icy roads along I-94. The performance, however, was hot and sweaty and was lucky enough to be captured and recorded for the future wonder and enjoyment of generations to come (thanks to the modern marvel known as iTunes). 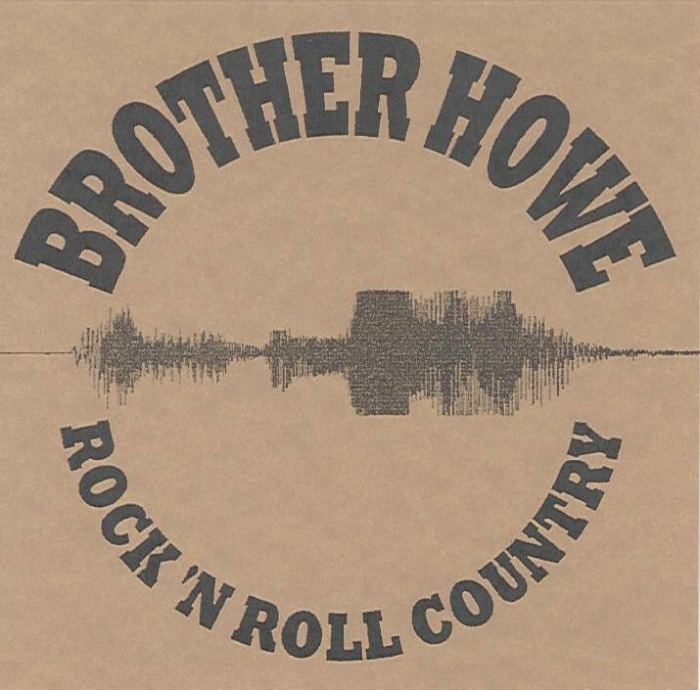 Recorded three years after the release of the first Brother Howe album Rock ‘n Roll Country, Live EP stands as a testament to how the bands sound and music evolved into a purer form of country punk. Six songs, including Folsom Prison Blues, scream by like the big rigs on I-94 carrying their load of joyous, raucous and righteous country punk music that will lift your soul and carry you through another day. Full length debut album featuring straight aheaad rock and punk songs with our own brand of country punk.